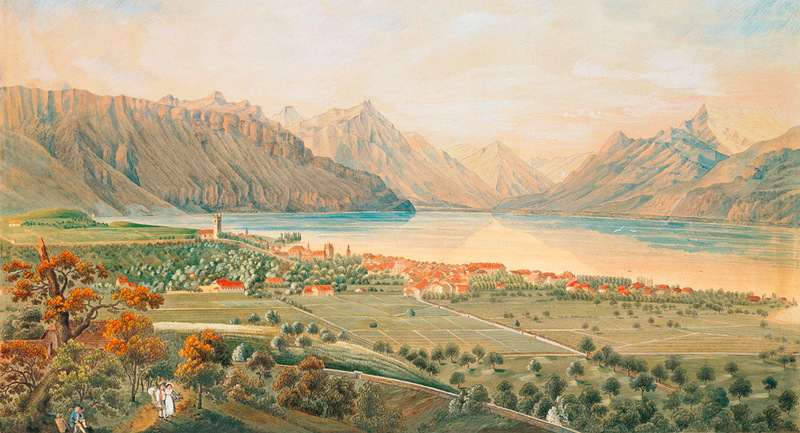 The Brotherhood of Winegrowers currently visits 270 hectares of vineyard between Pully, just east of Lausanne, and Lavey, on the border with Valais. The owners who ask the Brotherhood to visit their parcels are public entities (municipalities, cantons), family holdings and some private owners. Each vineyard under inspection is sign-posted with a large stake painted white at the top and with an identification number. Owners pay a yearly fee. Visits are carried out by experts mandated by the Brotherhood. They are all professional winegrowers appointed by the Brotherhood Council, but not necessarily members of the Brotherhood. They follow inspection visit “Directions” (instructions) edited and revised regularly by the Brotherhood of Winegrowers. The visits take place three times a year. In the springtime, the visit is between end-April and early-May with the objective to observe pruning. 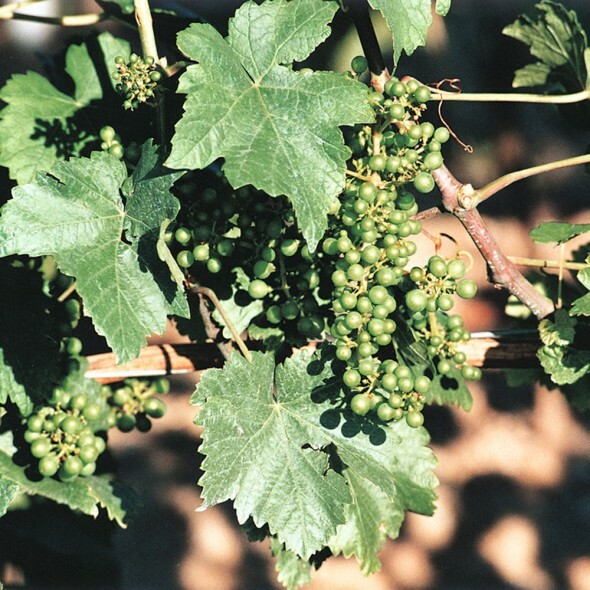 The summer visit at the beginning of July is to examine the care given to the vine stocks and anti-parasite actions. Finally, the autumn visit in early September notes the quality of the soil, and the physical appearance and management of the grape harvest. After each visit, the marks attributed to each vineyard worker are sent to the owners and the winegrowers. 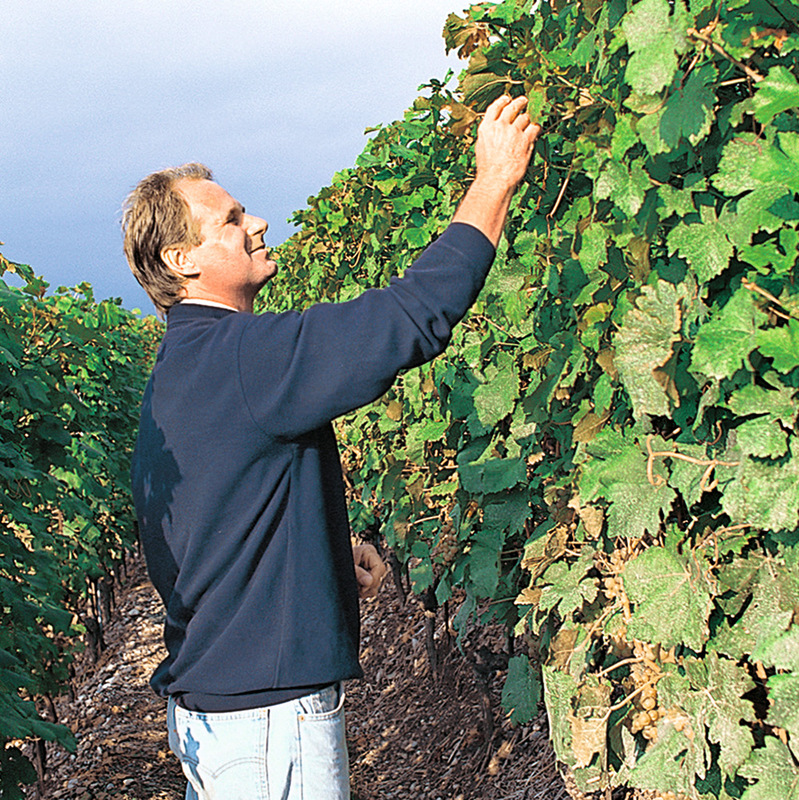 Every three years the addition of these marks results in a ranking of the vineyard workers. The best workers are rewarded during a solemn ceremony called the Triennial. Occurring once a generation, the Winegrowers Festival is a sort of amplification of this triennial ceremony, like a super-triennial. Then the vineyard workers are judged on their performance during five to seven instead of three years.